With being a new downtown Kansas City resident, I wanted to take some time this summer to explore local parks & get active as much as possible. 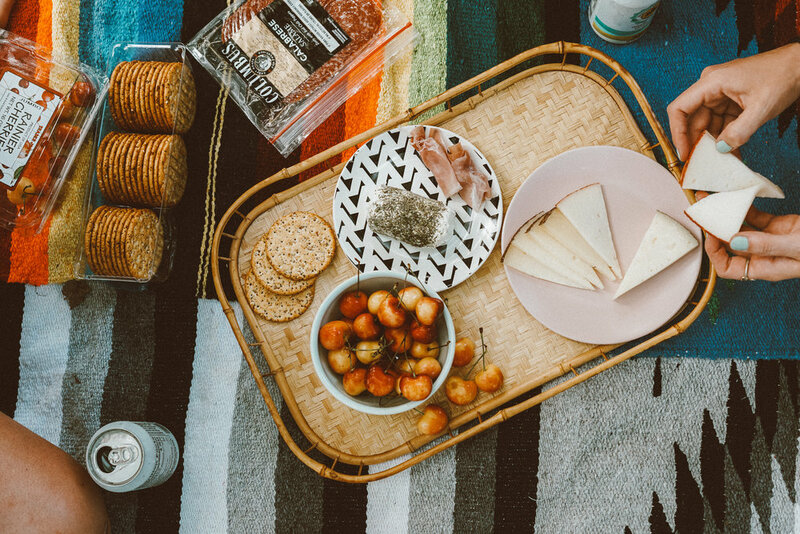 This has been one of my favorite stories to curate so far, because so many of these spots have special memories for me now that I can’t wait to share with you! 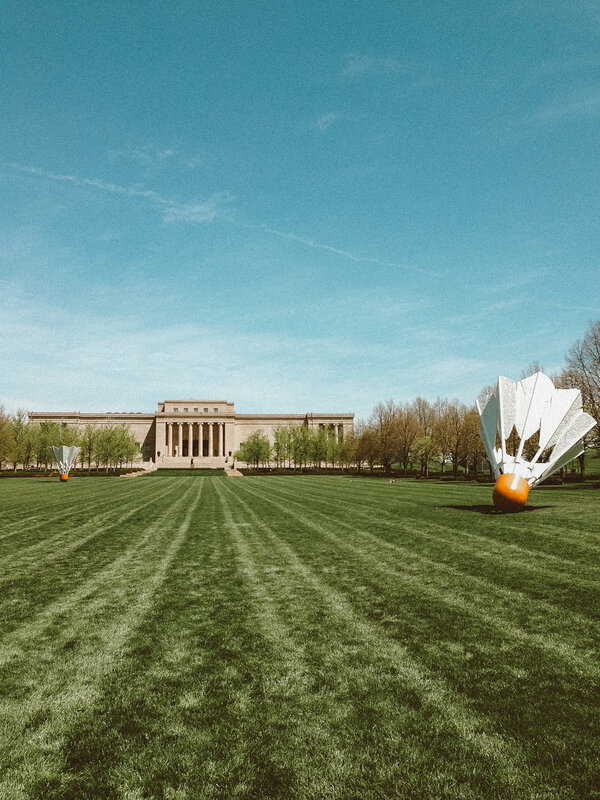 Coming in at over 1,800 acres, Swope Park is more than twice the size of Central Park in NYC, which means there are a LOT of beautiful areas to explore! Recently, some friends & I set up shop near a wooded area by the basketball courts, and brought along a small tent, hammock, and cooler; it is by far one of my favorite memories of the summer. Since the park is so spacious, we felt like we had our own little private location. Located just across the way is Starlight Theatre, Kansas City Zoo, Lakeside Nature Center, Swope Park Pool, and so much more. To find out more about this location & more details on what Swope Park has to offer, visit the link here: http://kcparks.org/places/swope-park. To find out additional information on Loose Park, visit the link here: http://kcparks.org/places/loose-park/. I couldn’t recommend this special spot enough! To find addresses for Mulkey Square, visit the link here: http://kcparks.org/places/mulkey-square/ (And for fun, if you’d like additional information on The Hereford Bull, visit here: http://kcparks.org/places/the-hereford-bull-2/). This spot is a special one for me, since it was where I reconnected with my love of long boarding this summer. It’s also a favorite spot of mine for walks, as well as grabbing my hammock & lounging a bit in the trees. With sand volleyball courts, trails, free fitness classes, and scenic views along the river, there is no shortage of things that will get you motivated to be outside. To learn more about each activity at Berkley, visit the link here: https://berkleyriverfront.com/things-to-do/. Although not technically a park, the front lawn of the Nelson is one that so many of us have fallen in love with over the years. During the summer months, you will be sure to see lots of picnics, good books, happy puppies, children running, yoga classes, and much more here. Cheesy as it may be, this spot is one of many that first made me fall in love with exploring Kansas City. Added bonus — visiting the museum & their special exhibits before or after, and grabbing a coffee inside at Quay! For more information on hours & exhibits, visit this link! https://nelson-atkins.org. Thank you for following along with my top picks for getting out & active this summer in KC! Can’t wait to hear what you think of these spots! 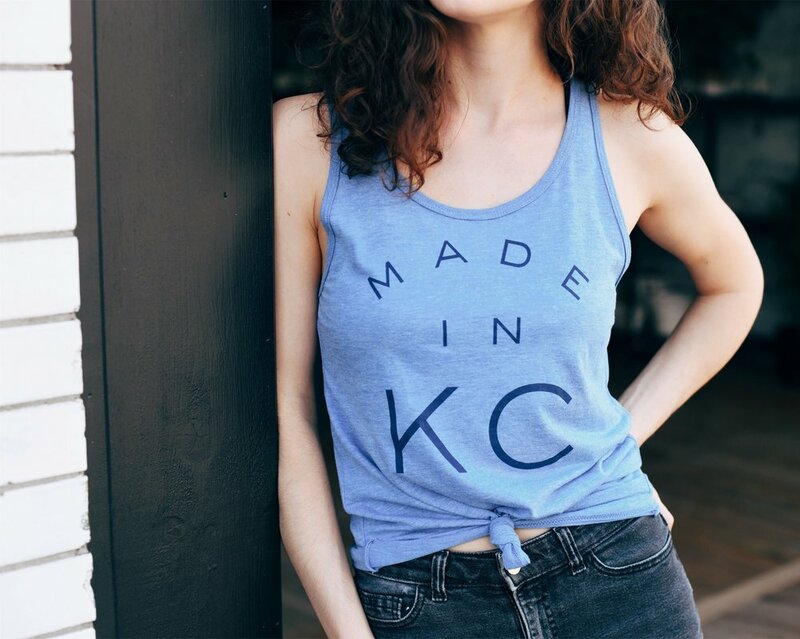 Pick up our picnic essentials online or in-store at Made in KC!